All of our Stageworks Classes students have the opportunity to audition or be selected for Stageworks Performance Troupes. Troupes attend additional rehearsals and regularly perform at Festivals, Competitions, Fetes and Events. 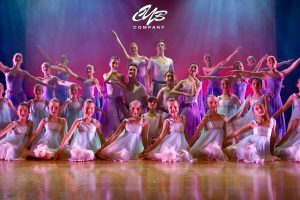 The CYBC is an established youth ballet company offering a unique training experience for young people who love to dance. Cast members use the experience to enhance their existing dance training and gain high quality performance skills by working towards performing abridged versions of full length ballets and modern ballet Gala’s. All work is inspired by young and up and coming choreographers. Works are designed and choreographed specifically for this unique company. Apply to audition to be part of the UK’s most exciting and innovative youth ballet programmes today. The Musical Theatre Company (MTC) is a non-profit making initiative aimed at showcasing young talented preformers in the form of a musical production. 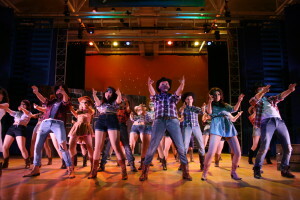 Many cast members are actively studying performing arts with a desire to build a career in music, dance or theatre. 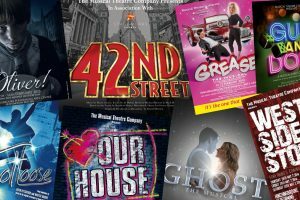 MTC provides a realistic insight for performers into the world of musical theatre and valuable experience of being involved in a professional production and performing in front of sell out audiences. MTC audiences come back year after year – testament to the professionalism, talent and entertainment of each production. The Musical Theatre Youth Company provides the same level of exceptional musical theatre training and performance opportunities as MTC but is specifically aimed at 11-16 year olds. The Company meets on Monday evenings from 5:30pm to 8:15pm for training and rehearsals run by Stageworks College tutors and visiting West End cast members. 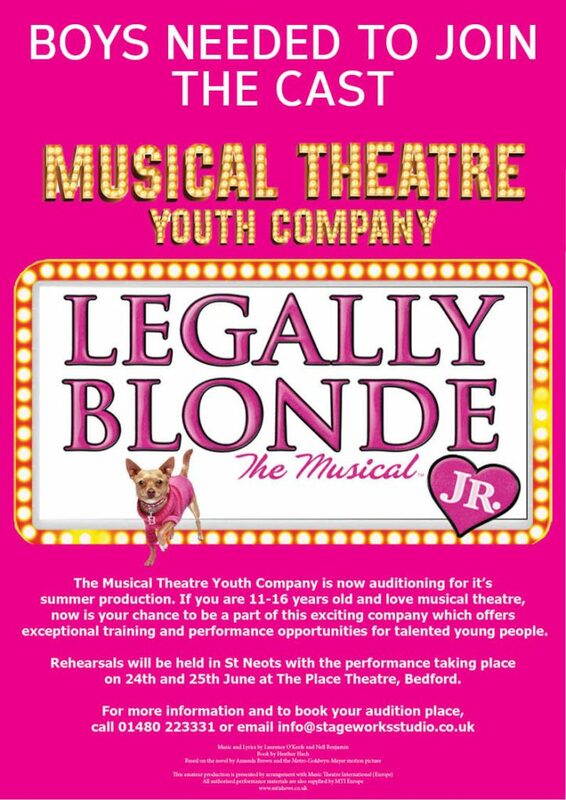 This year the company are due to perform Legally Blonde Junior on 24th and 25th June at The Place Theatre, Bedford.